Relying on the success story of the multibillion dollar Egina deepwater oilfield which recently flagged off production of 200,000 bpd installed capacity, Total has submitted fresh Field Development Plan (FDP) for the 50,000 bpd Preowei oil field, located on Oil Mining Lease (OML) 130, about 25 kilometers North of Egina field with water depth of 1150 meters. Already, excitement is in the air in South Africa as Total is relying on recent gas discovery in the offshore Outeniqua Basin to begin discussions with government on issues bordering on attractive legislation and local content development. Besides, the African Energy Chamber (AEC) has welcomed the gas condensate discovery by Total in Block 11B/12B, 175km off the southern coast of South Africa. This is a great first step for the country which still relies on imports of oil and gas despite the great reserves believed to be in its soil and waters. Egina field is the second development in production on the Oil Mining Lease 130 following the Akpo field, which started in 2009. 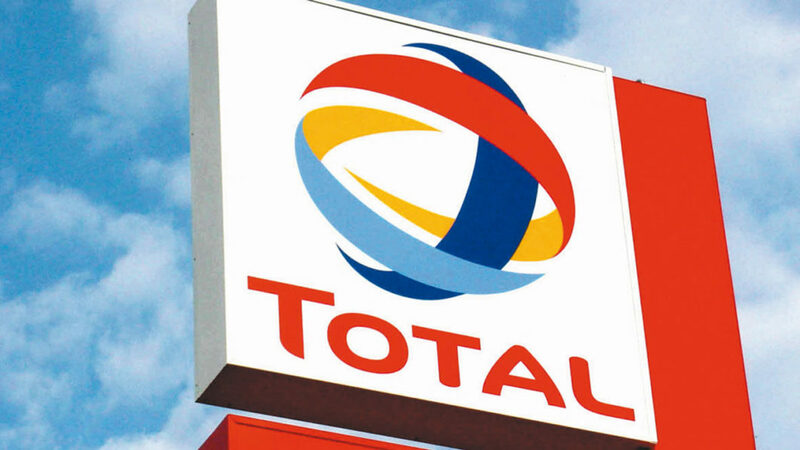 Total said the company is set to progress to Front End Engineering Design (FEED) studies immediately it secured government’s approval and then take Final Investment Decision (FID) on the project. Recall that Total Upstream, had on December 29, 2018, announced that its $16 billion Egina deepwater oilfield had achieved first oil production, helping to push Nigeria’s oil output beyond 2.09 million barrels per day in December. The achievement is sequel to the resolution of the seafloor hooking of the FPSO between Samsung Heavy Industries and LADOL. In an interview, Deputy Managing Director, Total Exploration and Production Nigeria, Mr. Ahmadu-Kida Musa, revealed that series of appraisals of well drilled had confirmed oil reserve in the new field. He averred that his company will internalize all the lessons learnt in Egina into the development of the field. South Africa’s energy analysts say the discovery, which will help open a new hydrocarbons province in South Africa, could prove the presence of billions of barrels of oil equivalent in South African waters, which will undoubtedly change the course of the country’s economy and help reduce dependency on imports. In his remarks, the Executive Chairman at the Chamber, NJ Ayuk, said “The oil industry hopes this will be a catalyst and encouragement for all policy makers to work on an enabling business environment for exploration and drilling activities in South Africa”. Business Hilights South African Bureau chief reports that the gas discovery is a timely one as the South African government is currently working on a new legislation separating oil and gas from traditional minerals, and has released last year a new Integrated Resource Plan (IRP 2018) which ambitions to install an additional 8,100MW of gas-to-power capacity in South Africa by 2030. The discovery further echoes increased engagement of the South African government with the African and global oil industry. Since being appointed Energy Minister in 2018, Jeff Radebe has been leading a strong South African outreach to oil markets in Africa like Nigeria, Equatorial Guinea, Angola, South Sudan, many middle eastern producers and attending meetings of the Organization of Petroleum Exporting Countries (OPEC) in Vienna and seeking deals for state-owned South African companies such as the Central Energy Fund and PetroSA.